Our 3rd annual Grassroots of Grassland is excited to showcase these very talented Songwriters: Grassland parents, Nic Gonzalez and Jaci Valesquez & Keith Anderson along with James T Slater & Jesse Lee! Our show will be opening with CB30- Grassland Elementary graduate Brody Clementi and brother Christian, current students at Grassland Middle School and Franklin High School. 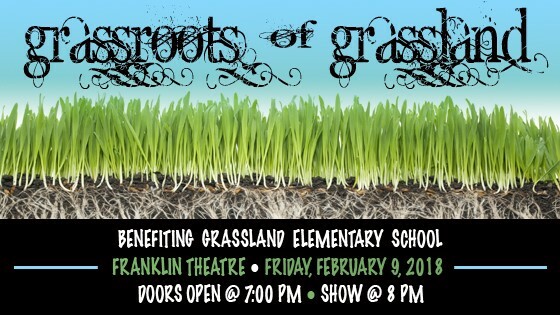 This is guaranteed to be a great show benefitting the Arts at Grassland Elementary. We will also be hosting a silent auction which includes a beach vacation stay, braces, Disney tickets and many other local gift cards & summer camps! 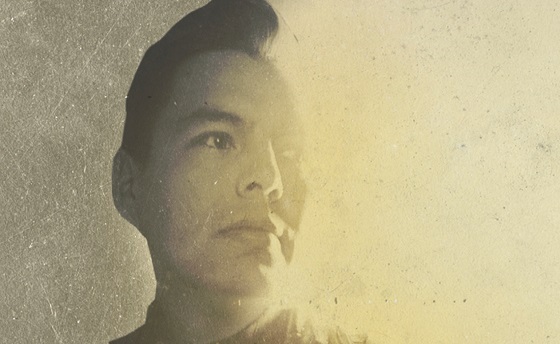 Nic Gonzalez, Grassland Dad & Front man of the Dove award winning band Salvador, steps out with his first ever solo singer/songwriter release “My Life Is Yours”. This EP features 6 original songs including “Good As Gold”, “My Jesus Go Before Me” and the title track “My Life Is Yours”, as well as special guest collaborations with Gabe Martinez of Stomptown Revival and CCM icon Jaci Velasquez. “My Life Is Yours” charts new territory for Gonzales and is sure to set the stage for greater things to come. For more than half her life, multi-platinum-selling, Grammy nominated artist and Grassland Mom, Jaci Velasquez has pursued an entertainer’s dream, recording albums in English and Spanish and performing on stages around the world. From her debut at age 16, she has leaned full-throttle into her God-given gifts, racking up 16 No. 1 hits, penning three books, acting in seven films, gracing 50 magazine covers and launching a non-profit clothing line. 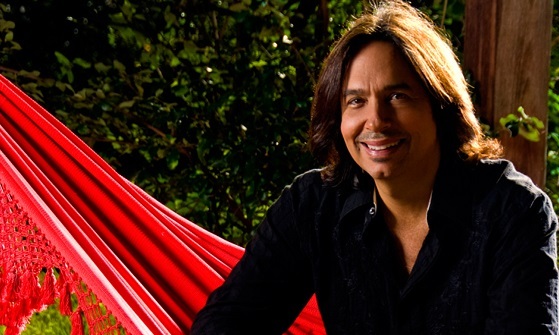 With his dubut album, Three Chord Country and American Rock & Roll, Keith Anderson garnered two top 10 hits (accompanied by two No 1 music videos), “Pickin’ Wildflowers” and Every Time I Hear Your Name.” This success prompted music trades Billboard and Radio to name him country music‘s No. 1 Nee Male Artist and the top new solo country artist of the year. James T. Slater is a two time, grammy nominated, piano-playing, bilingual singer-songwriter of Bolivian American descent signed to BMG Publishing in Nashville, Tennessee. Born in Durham, North Carolina, and raised in the tropics of the Panama Canal Zone in Central America. His songs have been recorded by Carrie Underwood, Tim McGraw, Lady Antebellum, Kenny Chesney, Rascal Flatts, Kelly Pickler, Reba McEntire, Gloriana, Martina McBride, Enrique Iglesias, Chris Brown, Chris Young and a host of others. His Grammy nominations include Jamey Johnson's "The High Cost of Living", country song of the year, and for Martina's “In My Daughter’s Eyes”. He and his grand piano now live in Nashville, Tennessee. Martina’s recording of “In My Daughter’s Eyes” has become a modern day standard garnering James a BMI country award as well as a BMI pop award in 2006. 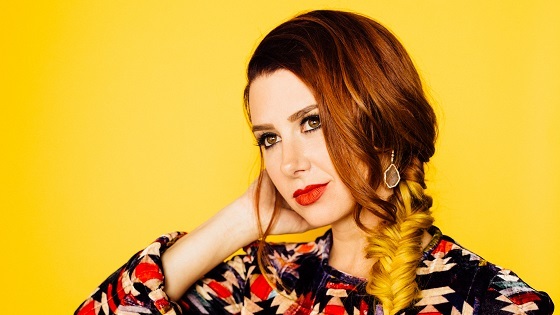 Since being signed to Atlantic Records, Jesse has continued to channel her emotions into her songwriting and perfecting the ability to take personal life experiences and make the relatable to an entire audience. “Writing has and always will be, my first love,” she says. “My ideas and lyrics are inspired by everyday life. Heartbreak, second-hand stories, love, tragedy. There's a song in everything. I just can't believe that I get paid to wake up everyday and write songs." 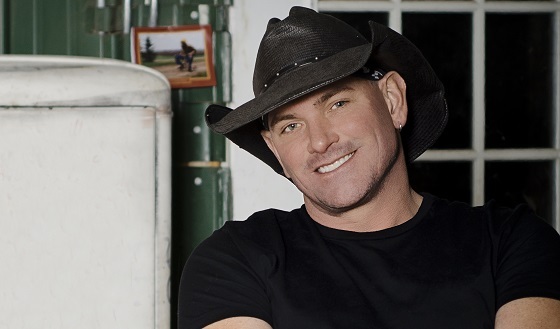 “It’s a Girl Thing,” Jesse’s first single released by Atlantic Records peaked on the Country charts at #47 with the music video in heavy rotation on both CMT and GAC. Jesse’s long list of accomplishments also include working with Grammy Award winning producers Mark Bright (Carrie Underwood, Rascal Flatts), Nathan Chapman (Taylor Swift), and Paul Worley (Dixie Chicks, Martina McBride, Lady Antebellum). In 2010 Jesse recorded the song “Kissing in Cars” for the soundtrack of the motion picture “Country Strong” starring Gwyneth Paltrow and Tim McGraw. Jesse also co-wrote Kelsea Ballerini’s #1 hit, “Peter Pan” and co-wrote Brett Young’s recent 3 week number 1, “Like I Loved You”. Her songs have been recorded by Keith Urban, Brett Young, Uncle Kracker, Kristy Lee Cook, and Bombshell. Jesse signed to Parallel Music Publishing in September 2015. CB30, comprised of real-life brothers Christian and Brody Clementi, grew up in Nashville surrounded by music from a young age. After playing some local charity events with their father Jay Clementi, a successful songwriter, they caught the attention of country superstar Luke Bryan who introduced them to various industry contacts leading to a record deal with Buena Vista Records, a partnership between Disney Music Group and Universal Music Group Nashville. The name CB30 comes from Christian and Brody’s first initials as well as the fact they were both born on the 30th of the month, Christian’s birthday is May 30th while Brody’s is March 30th. Their young, fresh sound is built on harmony-driven country melodies with influences ranging from The Everly Brothers to Ed Sheeran. In between football and baseball games, you can often find Christian and Brody on the lake fishing and wakeboarding. Their first single “Cool If You Wanna,” co-written by Christian with Jay Clementi and Jim McCormick, is out now. They are currently in the studio working on their debut album set to release in 2018.